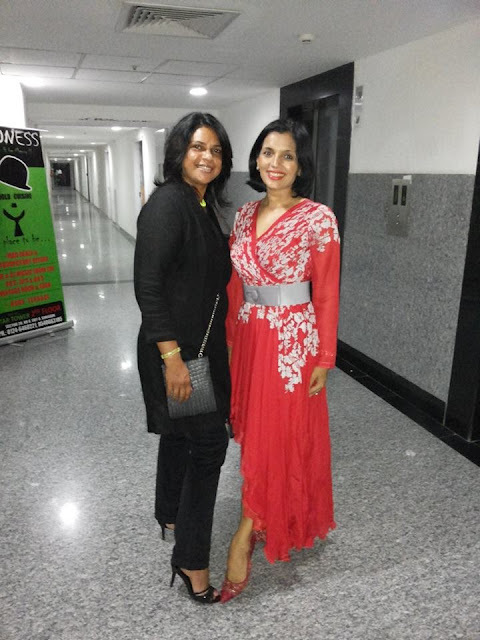 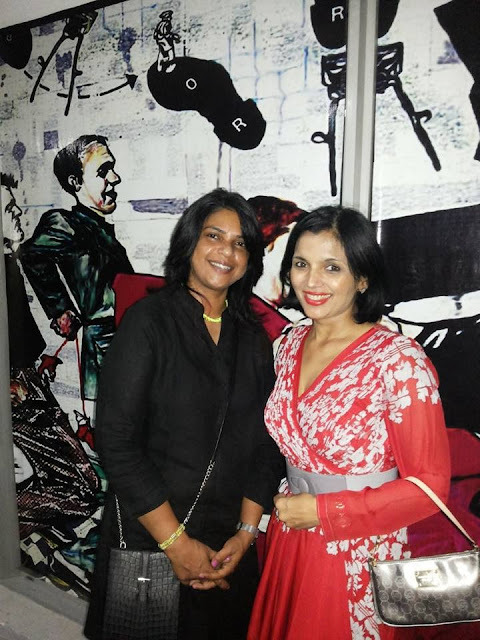 Top Indian fashion and lifestyle blog: Attending a fashion show of Amit Talwar. Attending a fashion show of Amit Talwar. 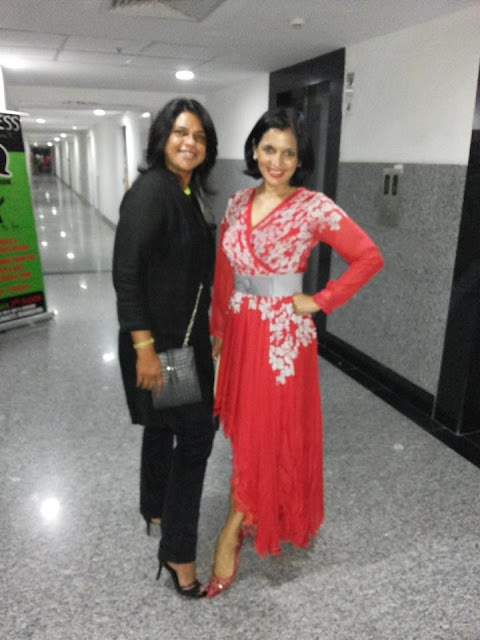 Here we attended a fashion show of Amit Talwar in Madness in Star Mall Gurgaon.